Community Interlink is a partnership of 19 health services from northern and central Victoria and southern New South Wales. 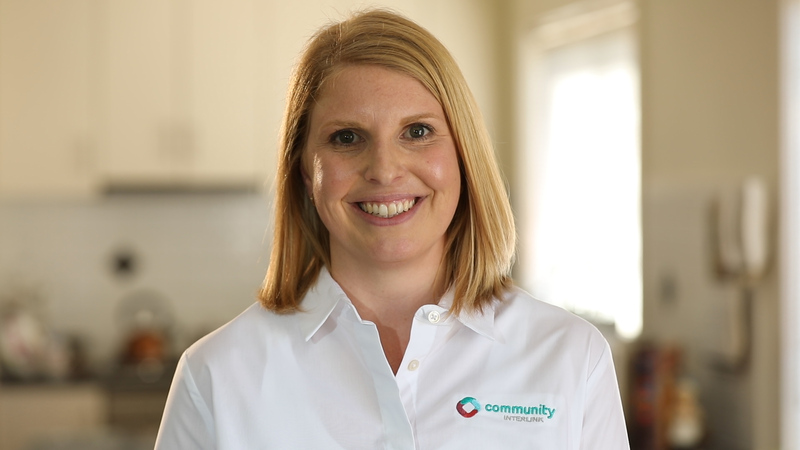 Together, Community Interlink members provide locally governed Home Care and NDIS supports presenting exciting career opportunities across the region. Our offices are located in Benalla, Broadford, Cobram, Numurkah, Seymour, Shepparton, Wangaratta and Wodonga. If you think you would enjoy being a part of our passionate team, take a look at our current vacancies below. We are seeking a Program Manager to support program development in Home Care, NDIS, Commonwealth Home Support and Early Childhood Supports.